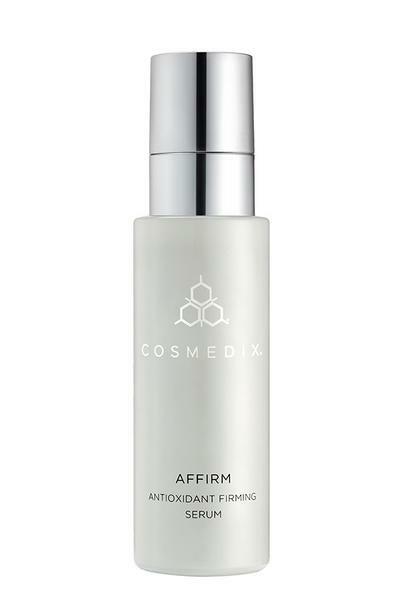 Supercharged serum packed with peptides and antioxidants to defend against harmful free radicals. A Refreshing, powerful, antioxidant-blend toner to nourish the skin and help defend against free radical damage and will also aid in product absorption. Perfect for normal to dry skin types.